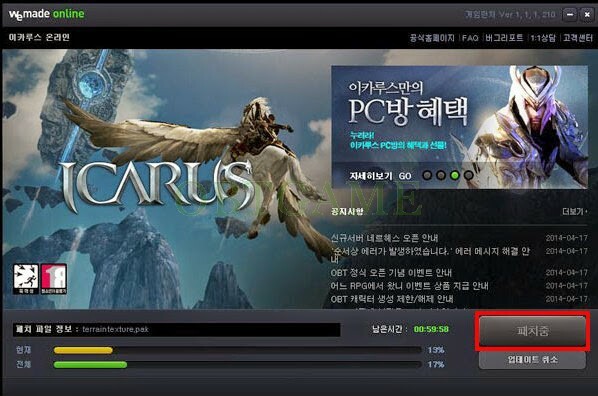 The open beta of ICARUS online Korean serve was released since April 16th 2014. It is the fantasy MMORPG from Korea's WeMade Entertainment. 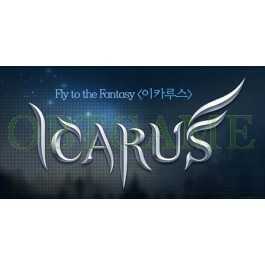 Buy verified ICARUS online Korea account to play this game forever. Custom accounts will be created after paid. If we are not online, please leave comment or send Email to tell us your ICARUS Online username and password. We will create account according to infos provided by you. 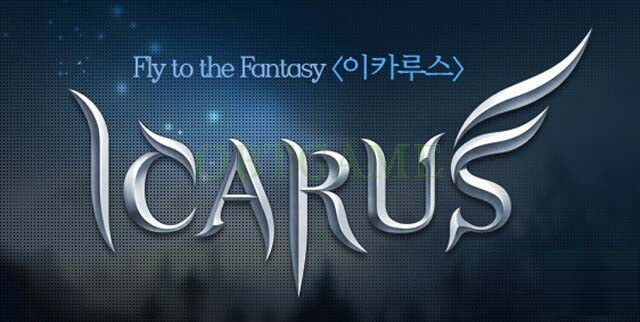 * Require to use IE browser to download ICARUS client, access ICARUS Korean official website, login your ICARUS account, then download ICARUS Korea client now. * After login client, it will ask you to set secondary password. Please input two times and remember it. You have to type the secondary password when logged in every time. Swift delivery. Excellent service. No issues whatsoever.